Jay Leno Married wife Mavis Leno in 1980. Also find out about his love affairs, married life, past relationships, his cars and everything you would want to know. James Douglas Muir known as Jay Leno is an American Comedian. He was born on 28th April 1950. He is a professional comedian, an actor and a TV host. He is popular for his show “The Tonight Show with Jay Leno”. Today, we will be talking about his marriage with Mavis Leno that held in 1980, alongside his past love affairs and married life. So, let's find out his love affairs and marital relationship. Besides his show, Leno is admirable for his long-lasting marriage with Mavis Leno. They married in 1980. 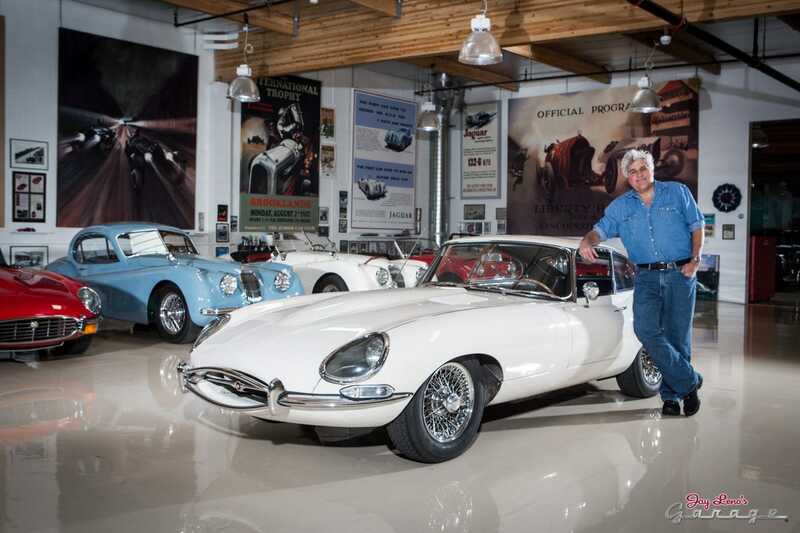 Jay Leno is nowadays running his own show on NBC; Jay Leno`s Garage. There isn`t much about his affairs but it might appear as though that he has a thing for cars rather than women. Jay Lone has one humongous collection of cars for which he runs his own show. His collection includes 2014 McLaren P1, 1986 Lamborghini Countach, 1925 Doble E-20 Steam Car, 1970 Mazda Cosmo 110S and much more to his pride possessions, this man is a keeper. Except the revelation involving Sharon, Leno has hardly been involved in any rumors or affair gossips. Leno is a reputed Television personality married to Mavis Leno in 1980. It’s been more than 35 years of their marriage. Sadly, they do not have any children. Though the couple couldn't welcome any child, the couple seems to be in a happy marital relationship. There is no any sign and rumors of their divorce till now. Mavis Leno is a feminist from California. She blames herself for having no child because she was 34 when they met and it was her priorities putting work before family that they never had a child. Jay and Mavis jointly donated $10 thousand to the Feminist Majority Foundation back in 1999. She joined the Board of Directors of the foundation in 1997. Sharon Osbourne is a popular television host, wife to heavy metal singer Ozzy Osbourne. She is also a reputed music manager and a businesswoman. Sharon and Leno met in 1978 when she was 25. As her popularity goes, she was one of the three American Idol judges from 2007-2010. On “The Talk” show Sharon Osbourne revealed about a one-night “fling” involving Osbourne and Leno. She revealed this on the “Big Secret” segment of the show for which she got a standing ovation. Osbourne still admires Jay Leno and appreciated Leno and his wife being kind to her. However, there was no comment from Leno about this big revelation. This is common amongst celebrities where one makes a big deal out of it and the other takes it as a publicity stunt and remains idle. We don’t know what actually happened between these two high profiled personalities of Hollywood but surely comes a bit of a shock with the revelation on “The talk”. Here is Sharon on "The Talk". Check it out. We wish the couple for their successful career and strong bonding in their marital relationship.